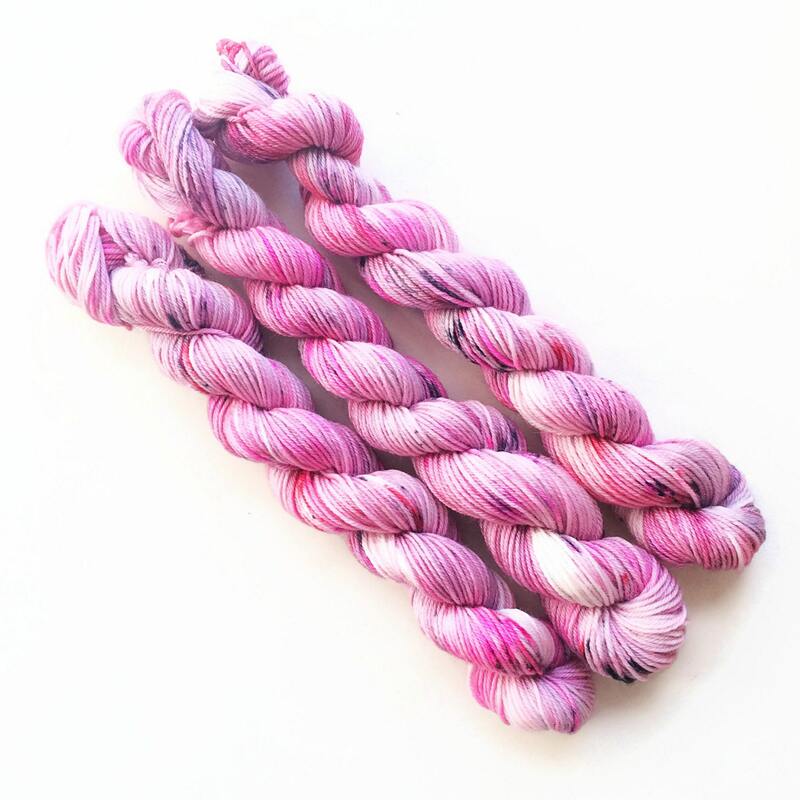 Hand Dyed Yarn Mini Skein Club 6 months. 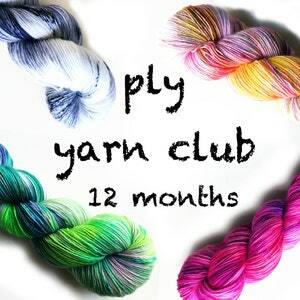 Customizable monthly yarn club subscription. 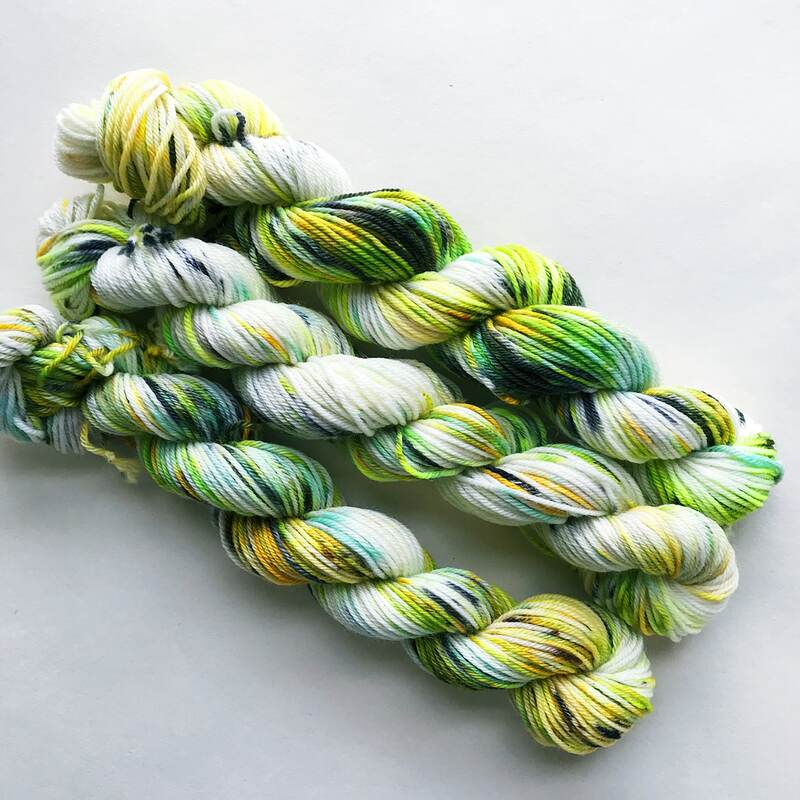 Gift for Knitters, Gift for Crafters. 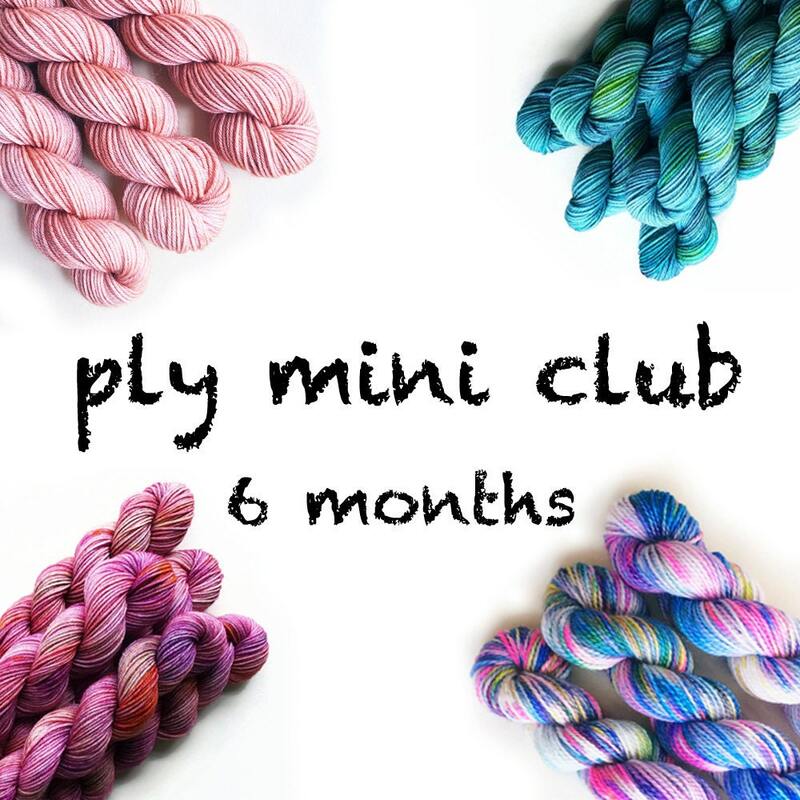 PLY Yarn Club! 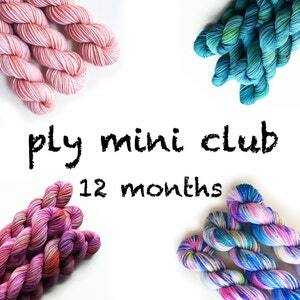 PLY Yarn Mini Club - Great gift for knitters, weavers, crocheters, fiber artists! 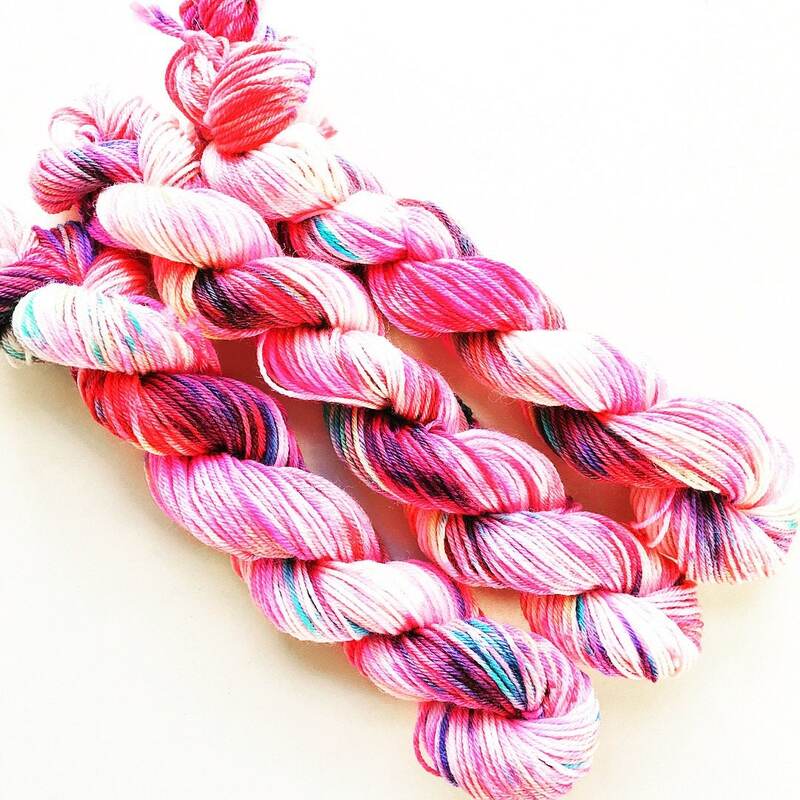 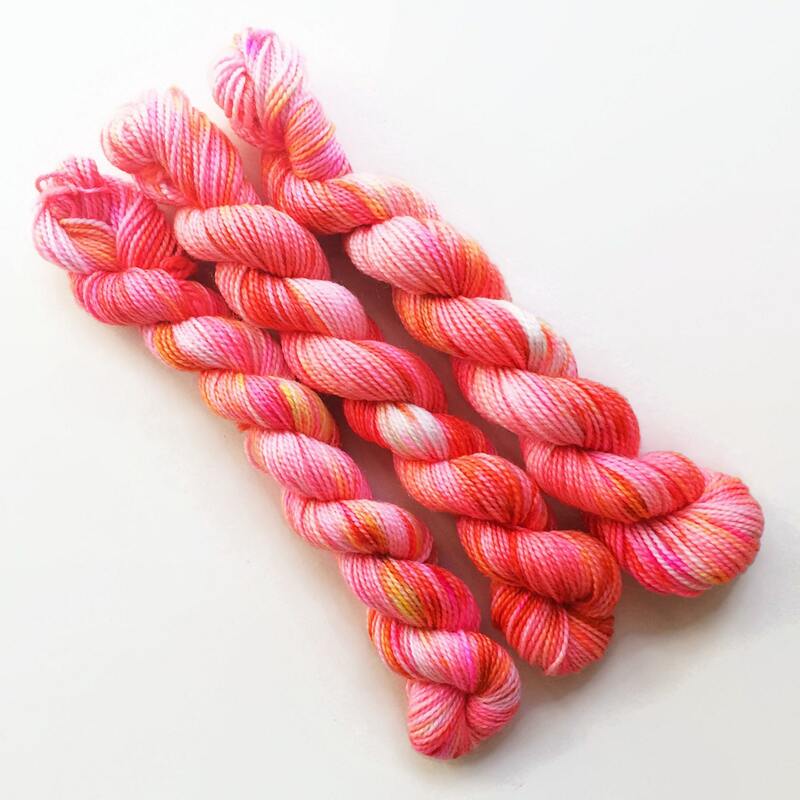 Pancake and Lulu's fabulous yarn club is now available for Mini Skeins! 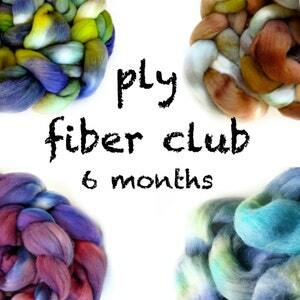 New Club Memberships will begin with the next month's shipment. 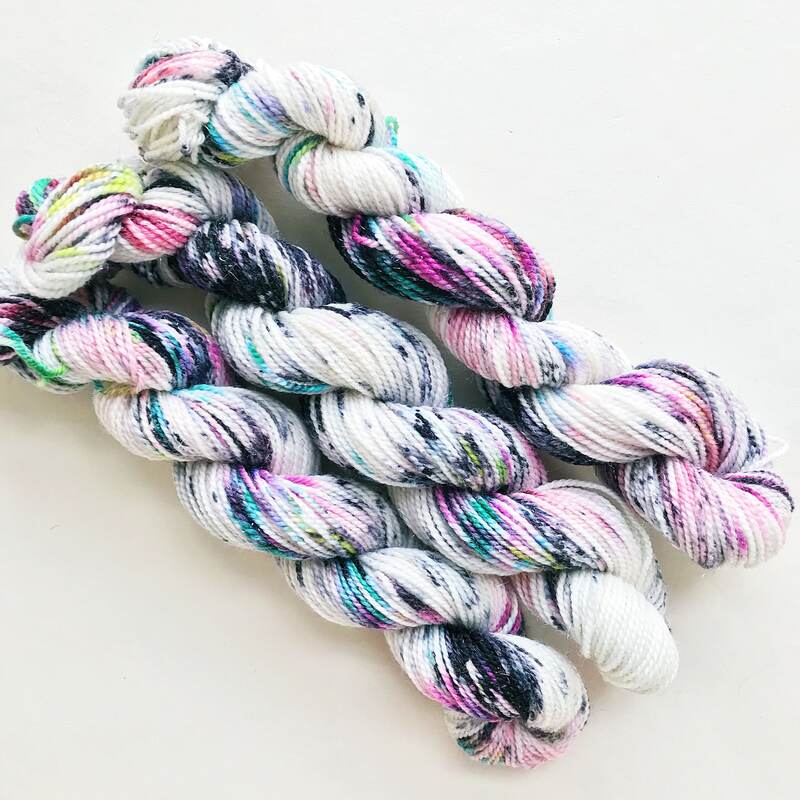 This listing is for a 6 month subscription. This particular listing is for a 6 month subscription. 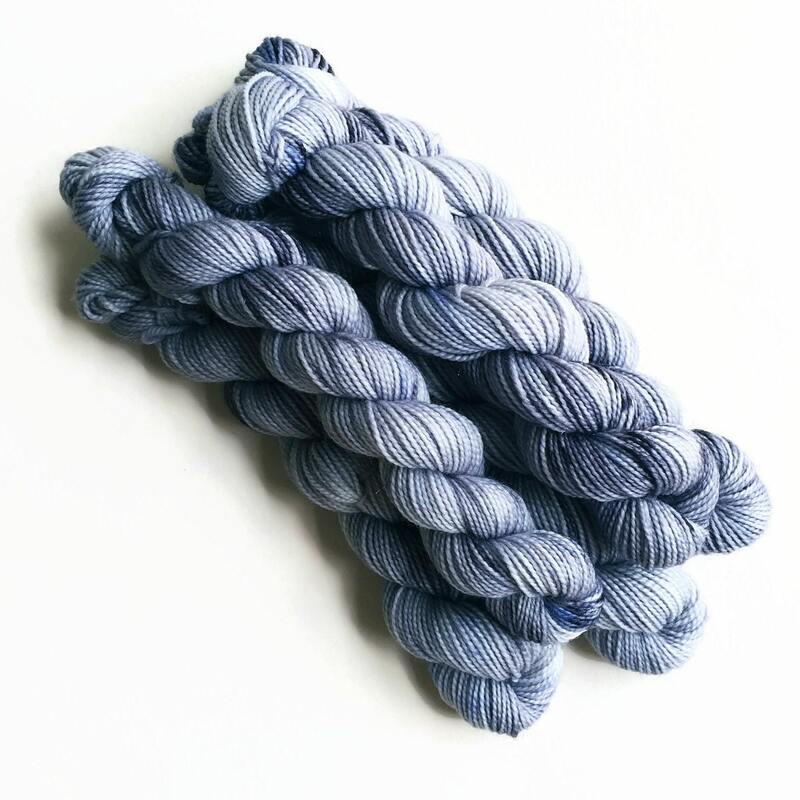 The shipping charge is a one-time charge to cover shipping for the entire subscription. 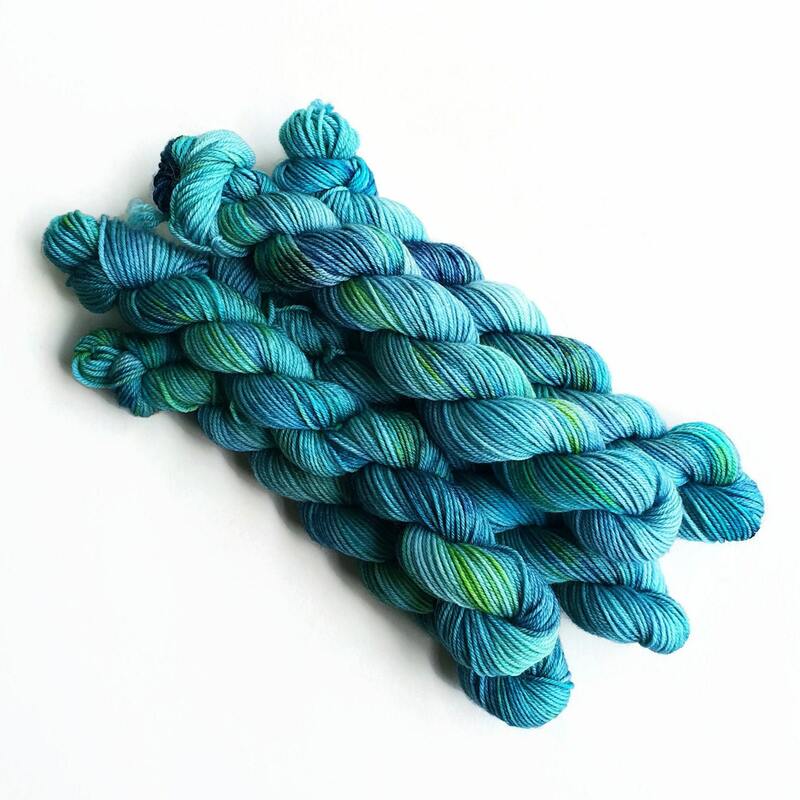 Timing for your shipment may vary, but will be shipped once each month. 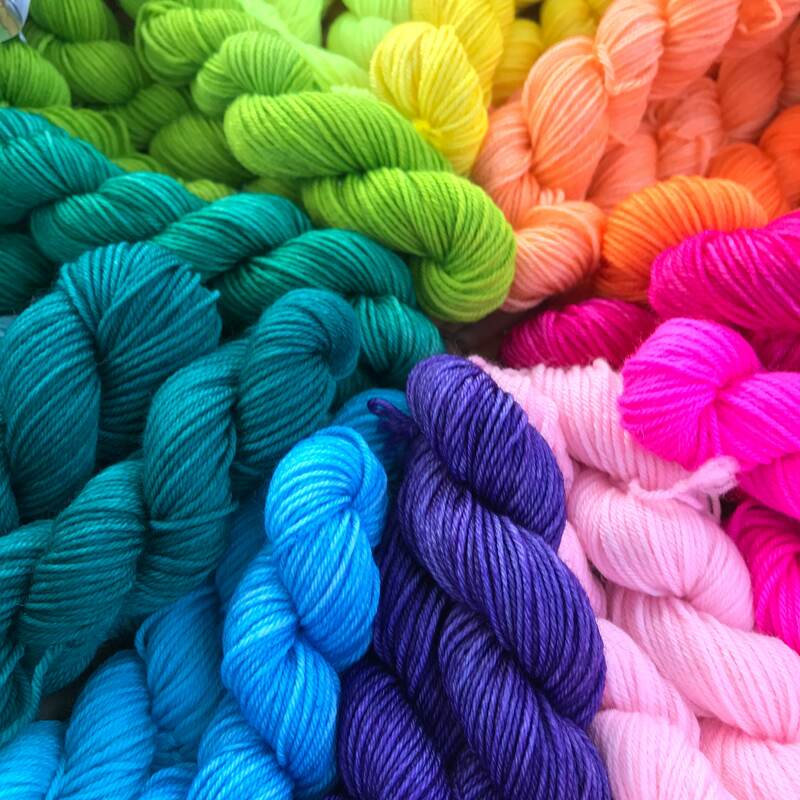 Treat yourself or friend and enjoy!